Eventsfy will be at Timberfest! Will you? 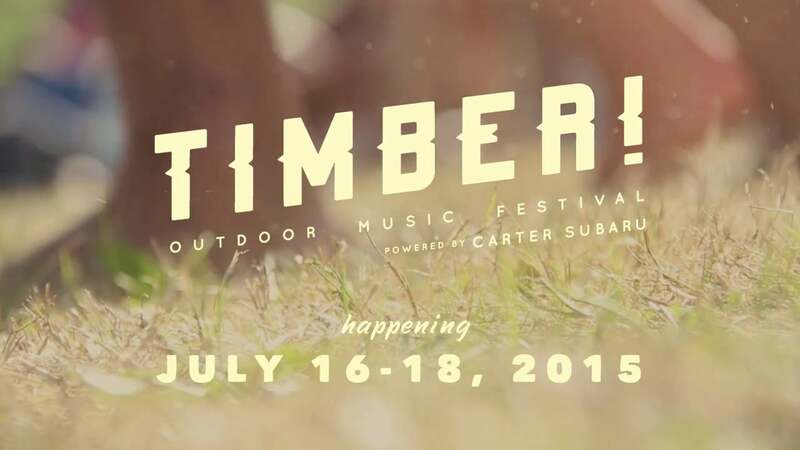 Timberfest is Coming to the NW July 16-18, 2015 Timber! Outdoor Music Festival. Uniting music, community and the beautiful natural environment of the Pacific Northwest.